Want to start a blog? So did I when I graduated college. When I first started this blog more than 5 years ago, I had no idea that it would grow into what it is now. Because of the work that I put into this blog, I was able to use the extra side-hustle income to pay of over $32,000 of credit card debt. (You can read my story here.) Then each month my income continued to grow. First I consistently made $500 a month. Then, I saw my first $1,000 month and again and again I reached an extra thousand dollars per month. After that, I looked for ways to increase my income and hit my goal at the time which was to earn $5,000 per month. That would allow me to leave my full time job and work for myself. That happened after the 4-year mark. All of that came from the blog and what I learned from it. I’m going to teach you exactly how to do what I did on this blog. 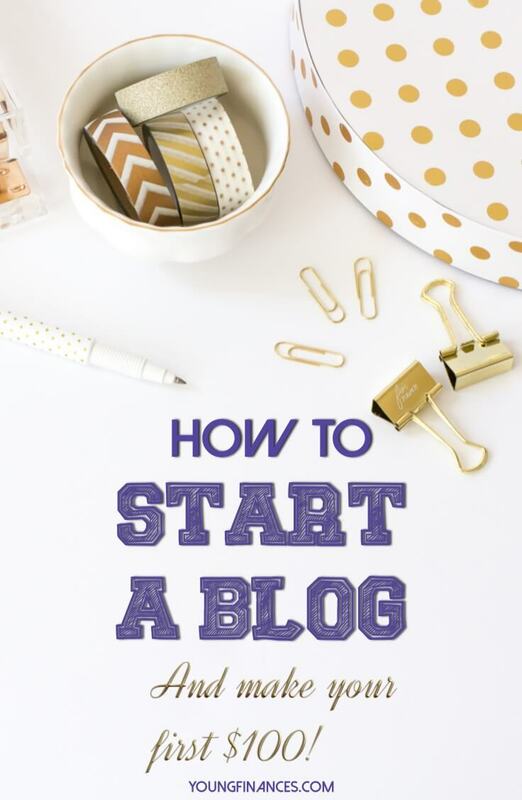 The first step is to create your own blog. You have to own a home on the web. Then you can earn in a few ways. The slow way includes passive income from ads that you place on your site, affiliate income from recommending products and services to your readers, and being a brand ambassador. The medium speed way includes semi-passive income from promoting like crazy, getting featured in the news, contributing guest posts, getting on podcasts, and working with large brands. The fastest way to earn money online is to create a one-page website that describes what you do, then you find your first client. Then you find your next client. And you keep at it. But each of these ways requires that you own a home on the web. I made my first $29 online using the slow way, then I ramped up to my first $1,000 online using the medium way. Finally, I learned the fast way and made five figures offering my skills as a consultant. I can teach you how to earn using each method. But first you have to have a home on the web. Then I’m going to teach you how to make your first $100. The name of your website is the address that your fans will type to get to your site. And your hosting company holds the files that get displayed on your page. Think of your web address as a home and the host as the land it sits on. My first domain name was a mess. It was FSYAonline. 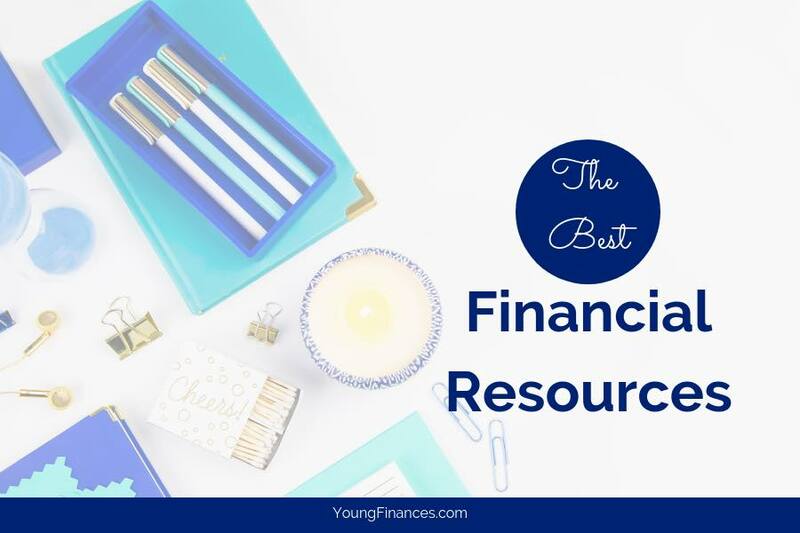 FSYA stands for Financial Success for Young Adults. A mouthful. Finally I learned that I needed to choose a domain name that is short, easy to remember, and makes it easy to understand the topic. When you see Young Finances, you know that we're talking about money for young people. My audience ranges from late college to mid career professionals in their mid-30's. So keep that in mind when you're choosing a domain name. Once you choose a domain name, you're going to need a host. Fortunately, you can get your domain and host in one step. There are many web hosts out there but I’m going to share with you the one that I use. Hostgator is my recommended option because you can get up and running with WordPress very quickly. Hostgator has amazing support and they’ve hosted all of my domains since I started. And I haven’t had any issues. If you watched the video above, then you know how to install WordPress already. WordPress is a content management system that makes it easy to create your own website. And if you download and install Visual Composer, you can also edit your site in a drag and drop fashion. When you are dreaming up your website, you might feel overwhelmed as if you have to start from scratch. But there is no need to reinvent the wheel. Begin by choosing a template that you like and then customize. One of my favorite sites to find theme templates is ThemeForest. This site has WordPress templates that you can upload and easily edit. A well designed theme is going to cost you between $50 - $80. Then, if you would like to have it customized, you might find someone that can do it for less than $200 if you search for a freelancer on Upwork.com. Once you load these themes into WordPress, you'll probably need to make some changes. Each of the themes that I've listed above comes with Visual Composer which is a drag and drop editor for WordPress. I use the Genesis Framework and a Genesis theme to customize the look of my WordPress site. The final step is one of the most important steps. Even if you stopped updating your blog (like I did at at the end of 2015) you could still make money if you have this one tool. That is an email service provider. When someone comes to your site they might look around, then leave. However, if you capture their email address, you can remind them to come back to your site over and over again. This is the most important final step of setting up a website. I started out using MailChimp to send emails because it was free. But we've already established that free does not work when you are looking to make money from a blog. I highly recommend ConvertKit as the service to send out your blog emails. Building an email list is the best way to make money with your blog. Let me say that again because I want to make sure you understand this one point. Building an email list is THE best way to make money with your blog. I mentioned that there are things I would change if I could go back and the number one thing I would do would be to focus more on my email list than how much content I put out. Cultivating a trusting relationship with your audience should be top of mind. You can sign up for Convertkit here. Now you’re probably thinking ok, what’s next? but if I’ve learned anything over the past few years, it’s that you have to have a clear and defined plan. I’m going to give you that exact plan. Register below and get on the wait list for my full blog to business course. Join the wait list here. I'll also send you my three part series showing how I grew my income from the first $29 to $5,000 per month.